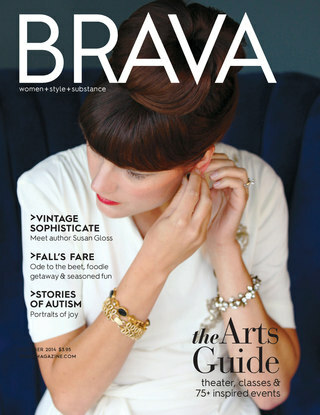 BRAVA magazine chose VINTAGE as its literary salon selection for October 2014. Check out Susan on the cover of the magazine and in its fashion feature. To read her interview on books, writing, and all things vintage, click here. See the full October 2014 issue here.